DLCS provides organisations with independent certification services which underpin best practice excellence, quality management, risk mitigation, corporate governance and business performance improvement. Given an increasing need for organisations to demonstrate environmental best practice, DLCS offers services to include GECA, E-Waste and Dangerous Goods Audits. *Currently unaccredited. In the process of accreditation. The GECA standards address the environmental and social impacts of production and manufacturing through all phases of the product life cycle. Consideration is given to the environmental impacts of sourcing raw materials and the social impacts from using harmful, toxic and carcinogenic substances both in the manufacturing process and for the end user. GECA standards also address product stewardship aspects of the life cycle. Certification to AS 5377 Standard — collection, storage, transport and treatment of electronic waste. E-Waste recyclers under the National Television and Computer Recycling Scheme (NTCRS) are required to be certified to the Australian Standard 5377. Only certified recyclers are contracted under the NTCRS.The Australian Government has committed to increase the E-Waste recycling targets incrementally to 80% in 2026. The recycling rates increased from 17% in 2010 to 50% in 2016. Also, Victorian Government has committed to banning e-waste from landfill in Victoria. South Australia Government and a number of Sydney councils have already banned e-waste from being disposed of in landfill. There is an opportunity in the recycling industry. DLCS is a leader in E-Waste certification. A DLCS representative was engaged by JAS-ANZ in 2014 along representatives from the industry and government agencies to develop E-Waste Certification Scheme. DLCS was the only representative from the certification industry in JAS-ANZ Technical Committee. DLCS appoints environmental and safety assessors with E-Waste specialised knowledge. DLCS E-Waste Assessors are required to pass an exam that covers the e-waste recycling processes and the toxic chemicals involved. 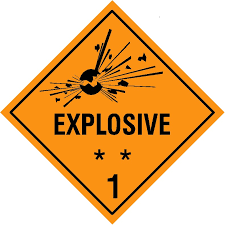 Dangerous Goods auditing against relevant state legislation, codes of practice, guidelines and Australian Standards for all substance classes. Hazardous Substances auditing against relevant VIC and NSW state legislation, codes of practice guidelines and Australian Standards for all classes. 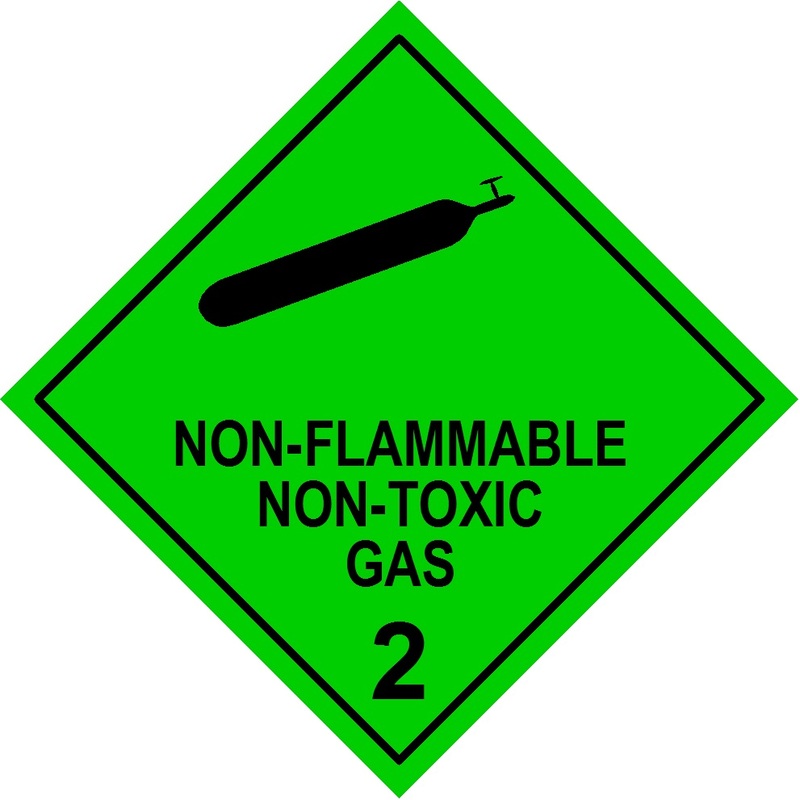 The increase of the WHS penalties as a result of the adoption of the model WHS legislation and the shift of Dangerous Goods (DG) law enforcement activities to all DG duty holders instead of focusing on Prime Contractors (PC) may expose you to legal liabilities.For example, the new regime under the Work Health and Safety Act (NSW) brought with it a dramatic increase in the maximum available penalties. For reckless breaches which expose someone to a risk of death or injury, corporate offenders could be exposed to penalties of $3 million (5-fold increase). Company officers could face a penalty of up to $600,000 (10-fold increase) or five years imprisonment or both.The maximum available penalty has doubled in Victoria in 2016 making it higher than the maximum $3 million for the equivalent breach in other states.If you don’t have in-house experts to keep up to date with the many standards and changing legislation, without any outside help it can be really hard to get it right.Dangerous Goods Audits give you the assurance that you meet your obligations under the Dangerous Goods law, avoid business losses and protect your people, or at least will identify any gaps in your obligations. 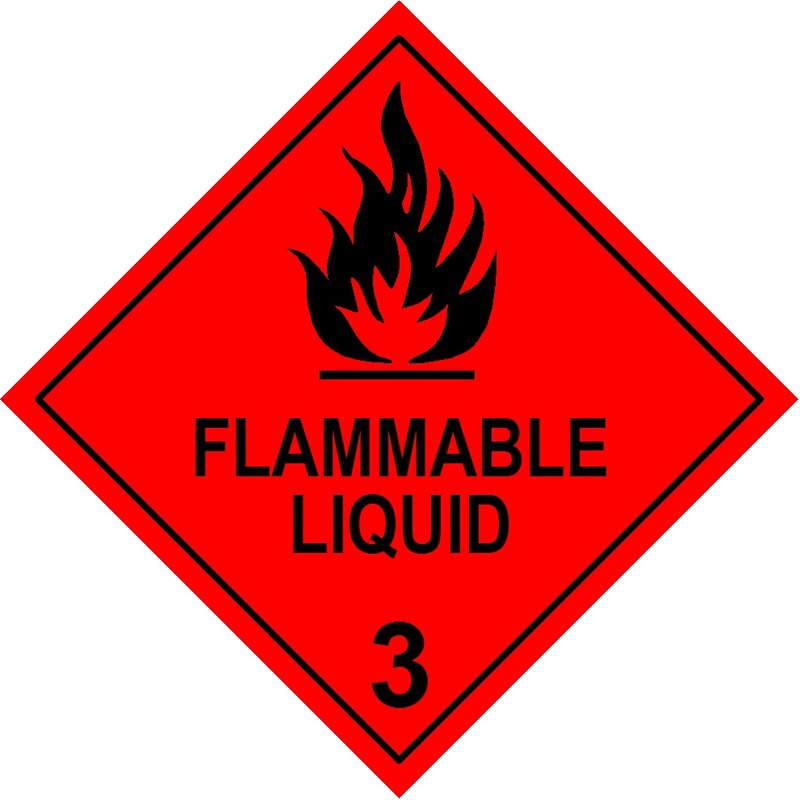 DLCS recognises that Dangerous Goods Audits require auditors with specialist knowledge. Apart from being familiar with Dangerous Goods legislation and OHS management systems, auditors require latest working knowledge of chemicals. DLCS will assign auditors who are at least approved as Members of the AIDGC (Australasian Institute of Dangerous Goods Consultants). Auditors typically will have a degree in chemistry/chemical engineering with industry knowledge. A second party audit is conducted by DLCS on behalf of our clients to audit the management systems used by their suppliers and/or service providers. Second party audits are typically performed to determine the level of conformance to the specified requirements as part of a supply contract and/or major project and to ascertain whether or not a supplier can meet existing or prescribed contractual requirements.